Next story Toast Titanium 17.3 – The ultimate media toolkit. Previous story RAW Power 2.0.1 – Unlock the power of Apple’s raw photo engine. Set for iWork 2.3.0 – Pages, Numbers, and Keynote templates. 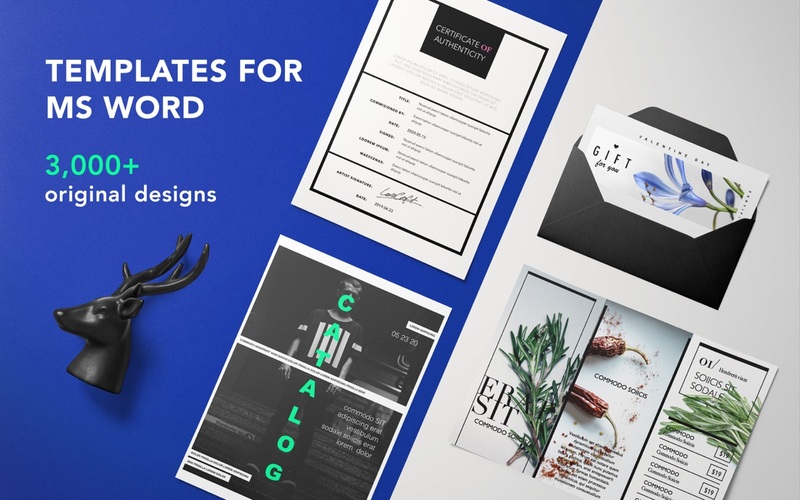 ADesigns 3.0 – Stationery Templates for Mail.